A bifold door could be the solution you need to save space and let more light and air into your home. It will increase the amount of light in your home and provide a brighter social space which you can use all the year round. Open up your bifold door on a lovely summer’s day and you can bring the outside in, making the garden part of the house. 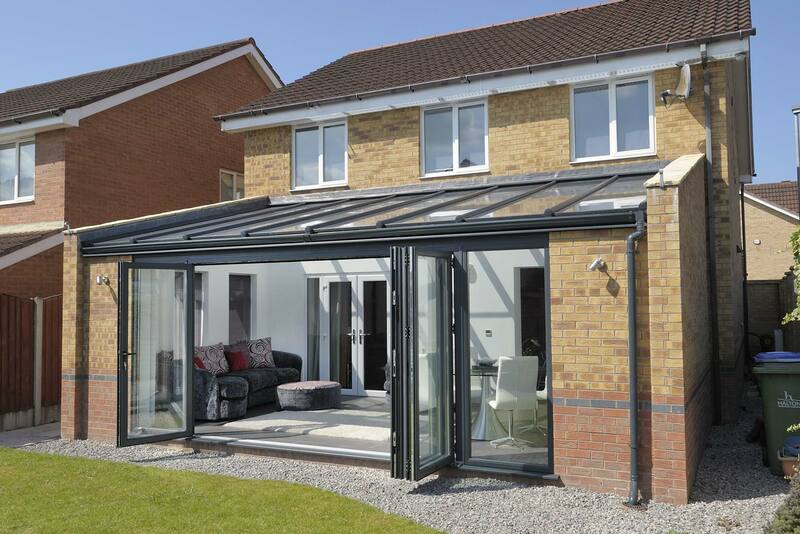 Camberley Glass and Windows is a friendly local company providing bifold doors for householders in the Wokingham area where we have been supplying glass, glazing and replacement doors for almost 50 years. Our experience of sourcing, supplying and fitting hundreds of bifold doors in Wokingham over the last 20 years has ensured that we are the trusted company to go to. Much of our custom comes from personal recommendation. Don’t take our word for it, look at our large number of high scoring reviews on Checkatrade and the testimonials on our website. We are also on the list of Buckinghamshire and Surrey Trading Standards Approved traders. We stock an extensive range of bifold doors in different materials, colours and textures. All our doors are manufactured to exceed British Trading Standards which means that there will be minimal heat loss and maximum noise exclusion together with a high level of security. All our bifold doors come with a fully insured guarantee, and our experienced team are fully qualified and FENSA registered. We pride ourselves on our attention to detail and will provide you with a complete service from advice and help in selecting the right doors to the finished fitting. Come and see our showroom at our offices in Camberley, Surrey, and we will be happy to give you all the help and advice you need.